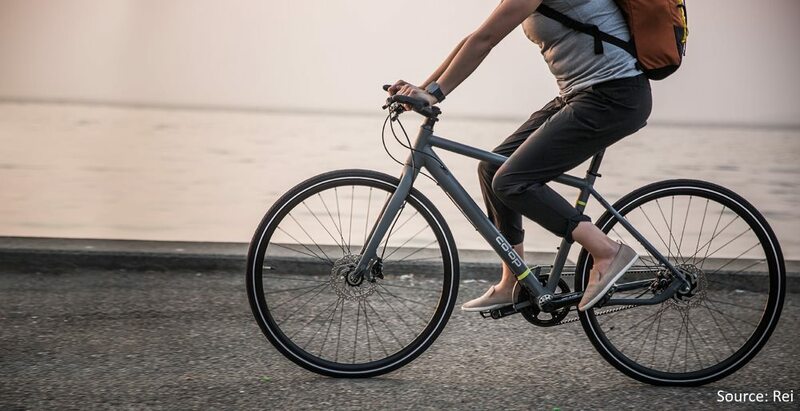 Purchasing a new bicycle involves a ton of research before finally settling on ‘The Bicycle’ for you. Having spent a fair amount of money on the bicycle, it can be anxiety-inducing when you face issues with your bicycle. Most issues that pop up tend to be fairly common with usage and are usually resolved fairly easily. We have compiled a list of common issues with hybrid bicycles, and how to rectify them. The chain skipping between gearshifts is perhaps the most common issue that pops up, and can be stressful when trying to concentrate on your ride. This can happen by your chain slipping between gears when you pedal, phantom shifts, shifting twice instead of once, or refuse to shift when you need it to. Stretched cables usually cause a skipping chain. The cable tends to stretch with usage, and will cause skips if the tension on the cable isn’t sufficient. For crisp, efficient shifting - the tension of the cables has to be adjusted. 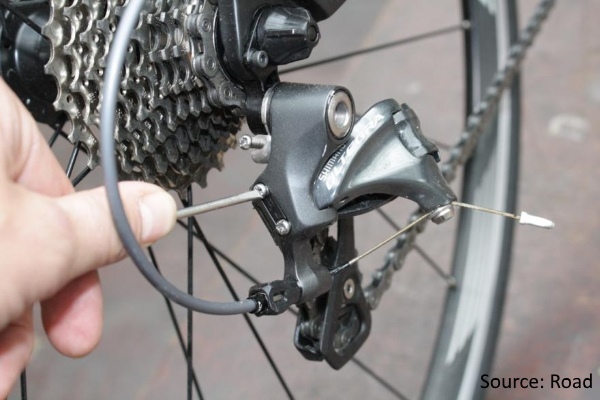 To fix a skip in the rear derailleur, shift your chain to the smallest ring on your rear cassette and the middle/larger ring on your front derailleur. Press your shifter once. If the chain doesn’t move up a gear, you need to add tension. Twist your right barrel adjuster, which is placed on the brake laterally opposite from your brake lever—the brake cable passes through it as it enters your shifter. Unscrew the adjuster by turning it away from you. When the first cog shifts correctly, continue to move through the gears in your cassette, fine tuning with the barrel adjuster as you go. The same technique works for the front derailleur, which also has a barrel adjuster. However, the front derailleur barrel adjuster tensions in the opposite direction. Screw the adjuster towards you to add tension. A squeaking brake can be annoying and distracting, and most importantly - dangerous. Noisy brakes are often caused by misalignment/ faulty set up of the brake pads, with Rim Brakes. Re-aligning the brake pads so that the brake shoe is correctly placed on the rim of the tire can rectify this. Another cause could be old/worn out brake pads, and these will have to be replaced. When it comes to disc brakes, noisy braking is more common and has no real cause, however it could also be caused by accumulation of dirt. Cleaning the rotors and replacing the pads could help overcome noisy disc brakes. 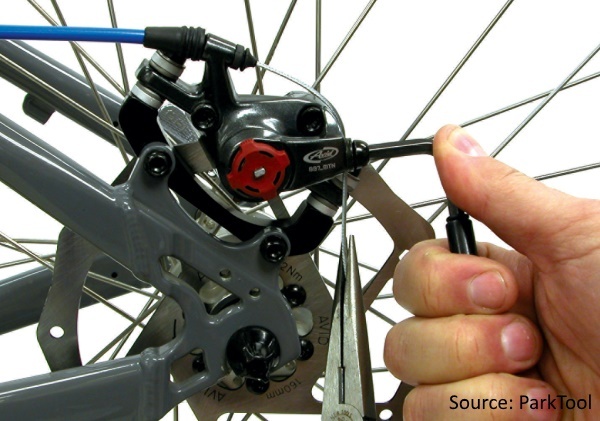 Sometimes, a clicking or scratchy noise from the derailleur or chain could be attributed to the lack of lubrication. If the noise occurs despite having a well-lubricated chain, the cause could be due to improper tuning of the gears. Adjusting the tension on the cables by adjusting the barrel adjuster can solve this. 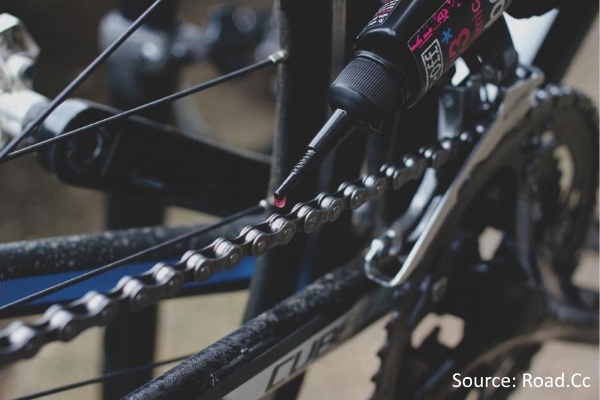 If you find that your bicycle is squeaking while on a ride, and the noise is not coming from the chain, but from parts on the bicycle, it is likely that there is something causing friction on parts of the bicycle. To avoid this, make sure that all nuts and bolts are well tightened on the bicycle - this includes the handlebar stem and the pedals. Sometimes, worn out threading on the crank arm and pedals could cause creaks and squeaks. With use over time, threads get worn out and mating surfaces such as those found on crank arm/spindle connections get damaged. To avoid this, regular tightening and adjusting of bolts and screws should be ensured. Sometimes beginners can find themselves with knee, elbow or back aches after long rides, and attribute this to a wrong sized bicycle. 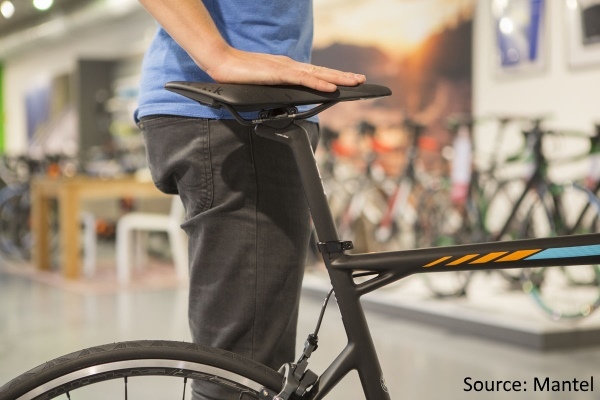 If you find yourself in a similar position, despite buying the right frame size for your height, it is likely that you are riding with your seat too high or too low. The ideal seat height is at your hip bones. You can adjust the seat height accordingly and notice your riding experience improve. To conclude, most issues that cause concern when it comes to a hybrid bicycle are easily preventable with regular maintenance. 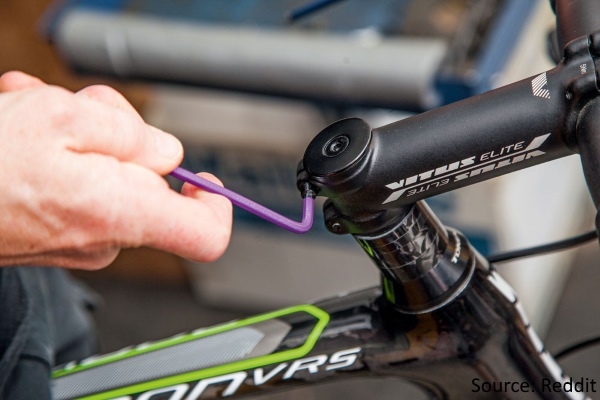 Most issues are easily addressed at home with some basic adjustments to be made, however if you are unsure about doing them by yourself, you could always have a mechanic take a look at your bicycle.